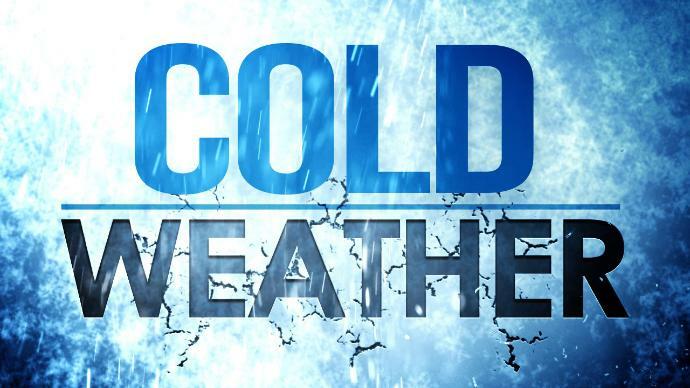 The salon will be closed on Wednesday January 30 due to the extreme cold weather that is expected. We will be back on Friday February 1 at 9am. Please use our ONLINE BOOKING if you would like to schedule or reschedule any appointments.